When it comes to house music there’s been something of a renaissance in New York City these past few years, and one of its main advocates is Levon Vincent. Born in Houston, Texas and raised on the East Coast; he now calls Berlin his home. As a club-goer, he cut his teeth during the pre-Giuliani New York heyday, where a vibrant scene was helping to push the elegant sound that would become known as NY house forward. Now, Levon is next in an illustrious line to mix the latest fabric CD, releasing volume 63 through fabric and Balance Music. In 2001, Levon began to work at the legendary Halcyon record shop in Brooklyn, which also doubled as a café, but was more than just a record store - it was a place where music aficionados could sit and exchange ideas while listening to the music they love. With a meaty sound-system and their friendly and open policy, the shop soon became a hub for NY's most passionate dance enthusiasts. 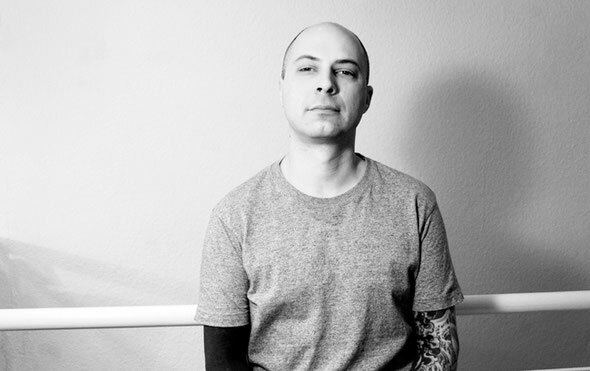 It was here that Levon met his future Deconstruct label partner Anthony Parasole, as well as DJ Jus-Ed; who subsequently went on to start the Underground Quality label - the label that has done so much to introduce their homegrown sounds to a global audience. 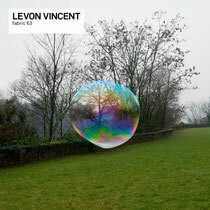 By 2008, Levon began his own label, Novel Sound. He started with a certified hit in the form of the label’s first release, ‘These Games’ EP. With his industrial clanging beats, Levon’s dubbed-out sound quickly found him supporters from scene veterans like Craig Richards and Berghain’s Marcel Dettmann. Soon after, Levon was invited to play at fabric, Rex, Berghain, and of course the infamous Underground Quality party series at the now defunct Tape Club.